Meet the performance-packed entertainment center you can slip in a backpack or briefcase. The party's happening wherever you go! Includes exclusive features like Beats AudioTM and HP CoolSense technology-plus HP SimplePass for extra security-you won't find in any other brand. Demand more and get it. 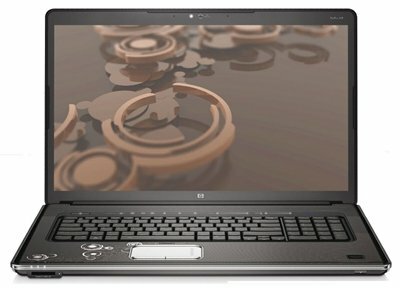 HP Pavilion dv7 Series Notebooks. Mobile entertainment power starts with awesome Beats AudioTM, a built-in subwoofer and quad speakers. The rear pair tilt forward to kick sound right at you! Exclusive built-in HP CoolSense technology can help keep you comfortable automatically when lounging around the house. And a built-in HD webcam helps you look your best when video chatting online-even with lights turned low. HP SimplePass fingerprint reader: Just swipe a finger and you're in. Remembers passwords for you! Enjoy a brilliant HD display and a whopping hard drive to store all your media. Transfer movies fast with USB 3.0 speed. Demand higher quality entertainment power and advanced features. 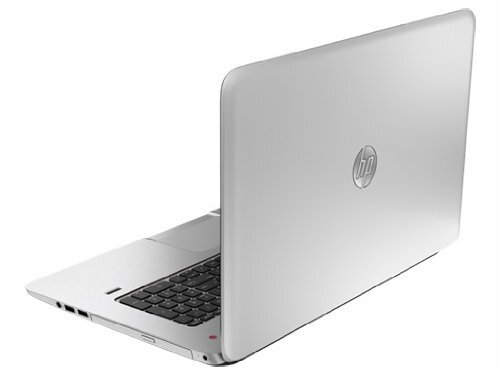 Get them with famed HP reliability in the HP Pavilion dv7 notebook. 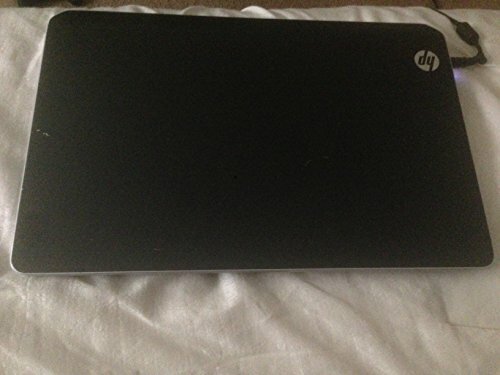 NEW DESIGN HP Envy 17 - THINNER and LIGHTER! Awesome multimedia. This is big. Watch movies. Make movies. Whatever your passion, nothing brings your passions to life like the HP ENVY 17 Notebook. Precision crafted performance. 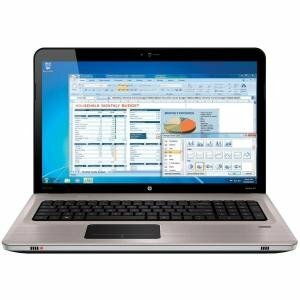 Engineered for power with Intel's LATEST 4th generation Core i7 processor i7-4800MQ and designed with the latest materials, the ultra-thin, lightweight HP ENVY 17 laptop PC has a large widescreen display. See and feel the difference with a stylish metal chassis, plus run multiple applications at once with ease. 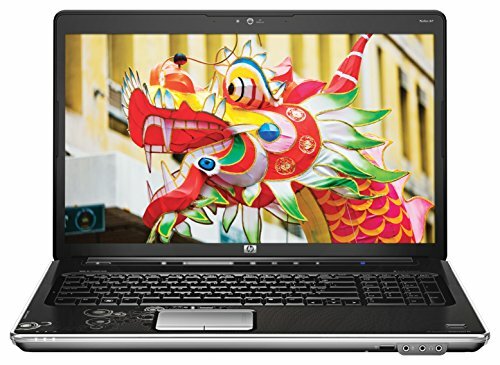 HP ENVY 17 is gorgeously designed and fuses art with ultra fast and the LATEST technology available. It all starts with an SUPER FAST Core i7-4800MQ Quad processor that has TURBO BOOST up to 3.70GHZ, continues with 16 GB of RAM for a SUPREME performance and topped off with a MASSIVE 2 TB HD (2000 GB)that will last and last! This type of power makes this laptop equipped for rocket launches - it is THAT fast. 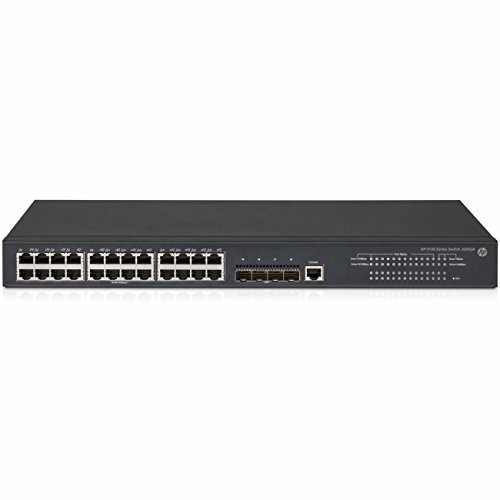 It comes equipped with 17.3" widescreen LED display, 4 SuperSpeed USB 3.0, HDMI port, Wireless WiFi 802.11a/b/g/n WLAN, Ethernet port for high speed modems, TrueHD WEBCAM and mic, 4 speakers with BEATS AUDIO, DVD±R/RW Double Layer Support, Fingerprint Reader, etc. Watch movies. Make movies. Whatever your passion, nothing brings it to life like the HP ENVY 17 TouchSmart Notebook. With an ultra vivid, 17.3-inch diagonal Full HD touchscreen, see every detail down to the last pixel. 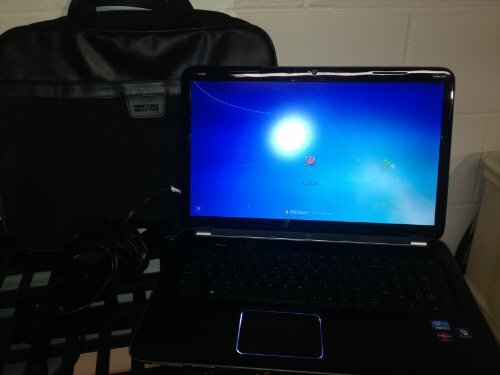 Plus you get tons of storage and two disk drives to enjoy all the fun. With a 17.3-inch diagonal, Full HD touchscreen and awesome multimedia performance, nothing brings your passions to life like the HP ENVY 17 TouchSmart Notebook. 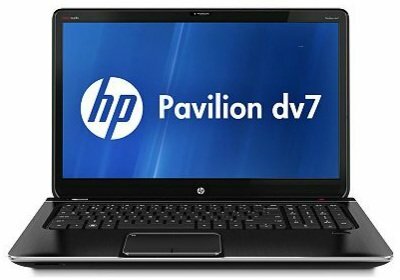 Shopping Results for "Hp Pavilion Dv7t Quad"